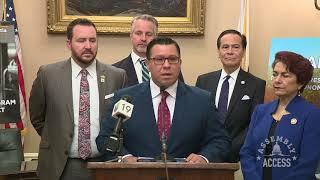 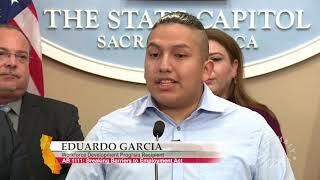 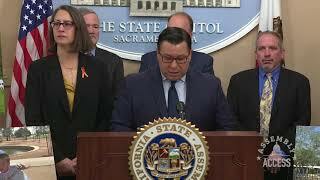 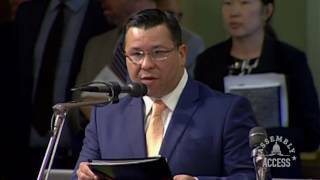 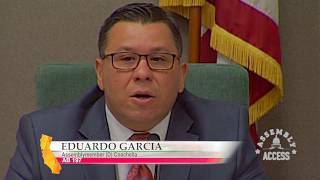 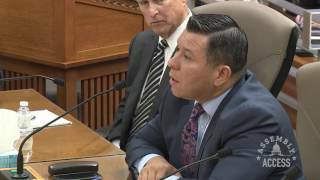 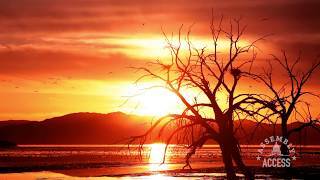 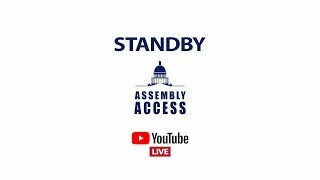 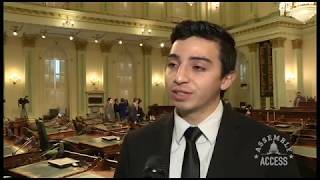 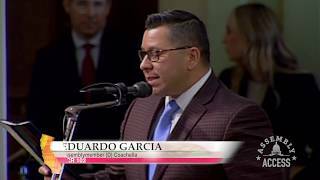 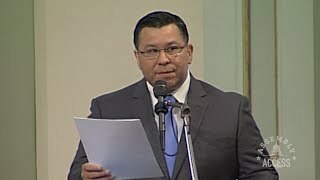 (Sacramento) – Assemblymember Eduardo Garcia (D-Coachella) was joined by colleagues and supporters to ask that critical natural resources programs receive funding in this year’s Greenhouse Gas Reduction Fund (GGRF) budget allocations. 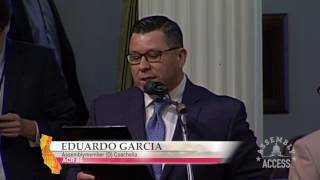 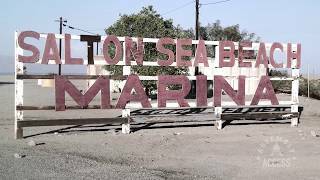 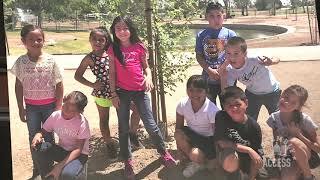 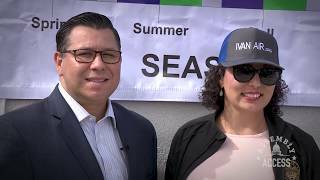 “In my district alone, these programs have helped communities build or enhance parks, homeowners reduce energy bills by planting trees, and farmers switch to greener technologies – meeting California’s goals,” Assemblymember Garcia said. 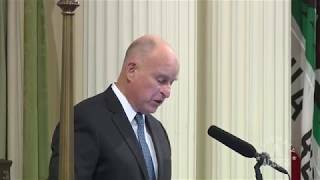 Listen to his full remarks in this Assembly Access video.